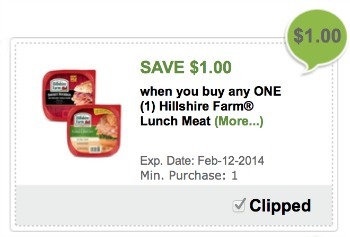 I thought you guys might like to know about the awesome new Hillshire Farm coupon over on the Publix Digital Coupon page. Head over and load your coupon to pick up lunch meat at an awesome price this week at Publix. These are some of my favorite lunch meats. 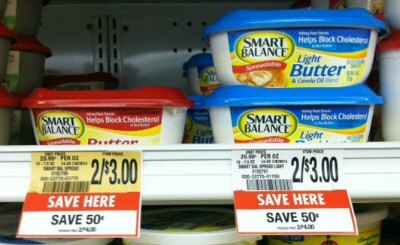 They have a hearty selection of lunchmeats in savory and bold flavors including lower sodium and family-sized options. I will be adding it to my list this week for sure. I love the selection and the fact that I get a re-usable package to boot. These come in very handy at my house. Right now I have a set holding the boys art supplies – I am all about multi purposing! I’ll likely grab a pack of the Oven Roasted Turkey. Did you know that they meticulously slow roast it for nearly 4 hours in its own juices. It’s my family’s favorite and will likely be lunch for me tomorrow! 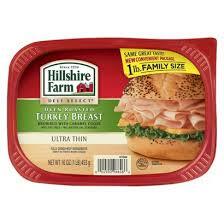 Head over to the Hillshire Farm website where you can view all the delicious lunchmeat flavors and varieties. 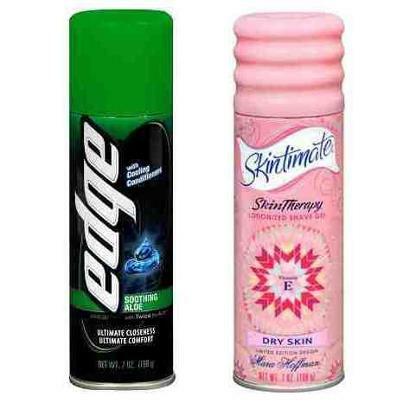 Which kind will you be picking up? Don’t forget this is the price in the current Publix ad. Load your coupon then head over HERE to add it to your shopping list.